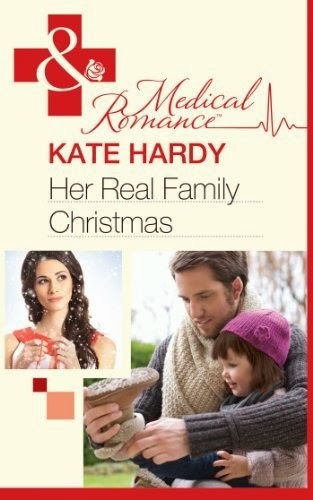 Carol Townend is one of the M&B Historical authors and I’ve known her for ages and age. We go for cups of tea after award dos and the like, and talk about history and churches and ruins and – well, you get the picture :o) And I might also mention a particular hero of hers I really fell for – Benedict Silvester in ‘An Honourable Rogue’; how can you resist a man who plays the lute? 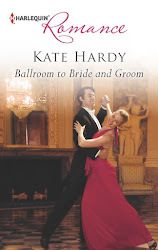 Congratulations, Kate, on your 50th book! That is some achievement! Sadly, I am some way behind, having only got up to thirteen. I can see I shall have to speed up. This thirteenth novel (I am telling myself thirteen is not unlucky) is out this month, and it’s called Betrothed to the Barbarian. It’s the final novel in the Palace Brides trilogy, set in medieval Byzantium. One of the best things about writing medieval romances is having an excuse to do lots of research. And since much of the action in the Palace Brides takes place in Constantinople, a trip to Istanbul was top of the list. But actually visiting a place has a different sort of magic, a magic that is often stronger when you haven’t visited it before, or if you haven’t been there for ages. The unexpected comes into play. Story ideas can spring out from the most usual places. In the case of our visit to Istanbul, this happened in the Basilica Cistern. The Basilica Cistern is an underground water supply that lies several feet below the city, near Hagia Sophia. It was built in the 6th century by the Emperor Justinian, so the Basilica Cistern was already old at the time in which the Palace Brides are set. 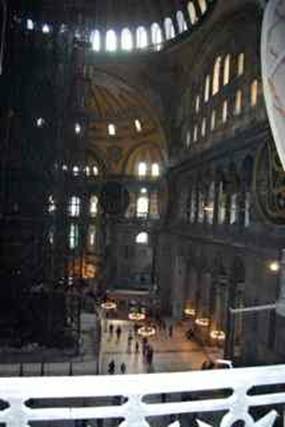 The cistern is a cavern of a place, the roof is held up by row after row of great columns. Some of them have faces at the base, like the Medusa. It is very evocative down there, cool and quiet with water dripping and the occasional glimmer of fish in the water. On our visit, a scene sprang into mind for the second book in the trilogy, Chained to the Barbarian. Bound in chains, enslaved barbarian Sir William Bradfer stands proud in the Constantinople slave market. As a warrior, he’s trained in the art of survival. Lady-in-waiting Anna of Heraklea is betrothed to be married—against her will. Catching sight of the magnificent William, she finds a rebellious half-plan forming in her mind. Anna can offer this captured knight freedom in return for his hand in marriage! Beauties of Byzantium—claimed by warriors! Which place do you recommend as being likely to inspire a medieval romance? 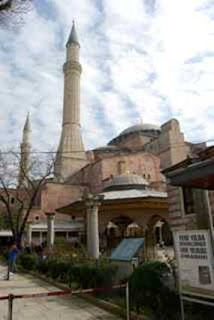 Would it be an ancient city like Istanbul or Paris? Or a castle such as Carcassonne? A medieval village? Or how about the rolling Yorkshire landscape…? Everyone who posts an answer will be entered into a draw for a giveaway. A copy of Chained to the Barbarian (US Edition) will go to a randomly selected winner. 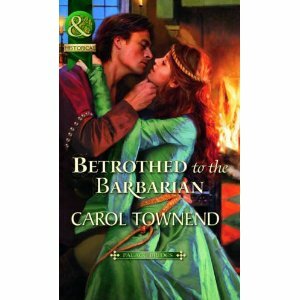 Carol’s thirteenth novel, Betrothed to the Barbarian, is out this month. Princess Theodora of Constantinople is to marry Duke Nikolaos, the general-in-chief of the army, a man chosen for her by the Emperor. An imperial princess must always do her duty - be beautiful, obedient and pure. Beauties of Byzantium - claimed by warriors! For me it is our lovely Yorkshire countryside, but particularly Middleham Castle. Yorkshire is hard to beat, but then as a Yorkshire lass, I would say that!! I would definitely choose Ludlow Castle for its spooky, atmospheric feel, especially after dark when the bats are flying! Any of those places would make for a good book. Hi Eli, thanks for stopping to say hello! Caroline, I don't know Wales well, but what I have seen of it is gorgeous, and makes me want to visit again. Beautiful landscapes, Celtic myths AND castles...bliss! First name drawn from the hat for a copy of 'Cained to the Barbarian' - Celia Anderson, Please contact me kate(dot)hardy(at)btinternet(dot)com with your snailmail addy, Celia, and I'll get everything sorted :o) Thanks for taking part!